One of the most influential comedians in the world, Joan Rivers left her mark on stand-up comedy and broke boundaries for female comedians. She grew up in New York, getting her start in the play Driftwood alongside an unknown actress named Barbra Streisand. Rivers then began performing in comedy clubs around Greenwich Village and later moved to Chicago, where she famously flung an ashtray at the ground in fury during her audition for The Second City. 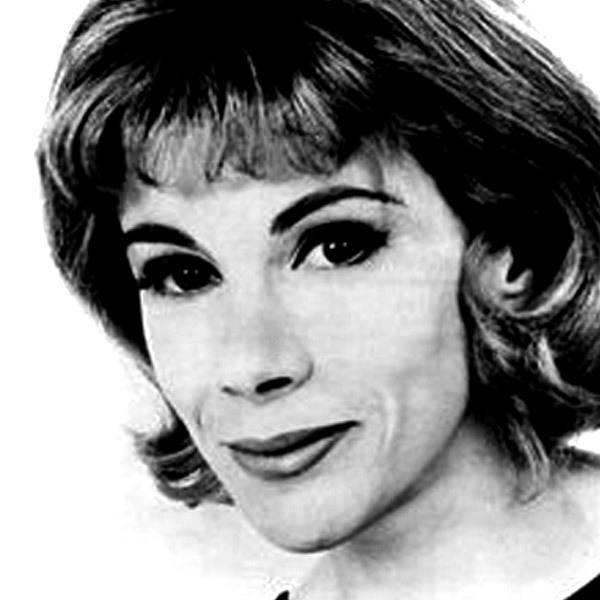 After her stint on the Mainstage, Rivers made regular appearances on many television comedy and variety shows, including The Carol Burnett Show, The Ed Sullivan Show, and The Tonight Show. She was also the opening act for many Vegas shows, and wrote the films The Girl Most Likely to… and Rabbit Test, which starred Billy Crystal. Rivers’ stand-up career continued to grow throughout the 1980s, and by 1983, she was the regular guest host for Johnny Carson. She was nominated for a Grammy Award for Best Comedy Album in 1983 and that same year, she performed at Carnegie Hall. Rivers also published a best-selling mock memoir, The Life and Hard Times of Heidi Abramowitz. Despite controversy, she became the first female to host her own late night talk show on a major network with The Late Show Starring Joan Rivers. Though it only lasted a season, she went on to host The Joan Rivers Show, winning a Daytime Emmy in 1990 for Outstanding Talk Show Host. Rivers passed away in 2014.